Transform your supply chain with Shippabo. Learn how our cloud-based management platform brings greater supply chain visibility, better pricing, and actionable data to every shipment. Improve supply chain visibility by accessing your shipment details in just a few clicks, from customs statuses to day-to-day order management. Bring everyone in your supply chain — from suppliers to customs to accounts payable — onto the same page. Stay competitive with Shippabo’s enterprise-level tools like instant quoting, contract management, and route and mode planning. Operate in real time with intuitive analytics, integrations, and inventory optimization, so you can focus on the future. "By being able to get shipments uploaded and quoted well in advance, I am able to understand our long term shipping needs. This also helps me manage our inventory." Work smarter. Worry less. Prosper. Drive your business forward with strategic support and customized solutions from our team of experts. Creating and optimizing your supply chain successfully takes time. Work with our team of experts to set up and optimize yours. Navigate complexities like compliance set up and duty drawbacks to simplify your supply chain. Centralize your shipping operations by connecting to other systems you know and love. Continue optimizing your supply chain with our flexible dashboard and personalized forecasts. We’re a team of shippers, logistics consultants, and technologists looking to transform shipping — it’s in our DNA. Before founding Shippabo, Nina had experienced the frustrations of shipping first hand. So she set out to create the change she’d always wanted to see in the industry. 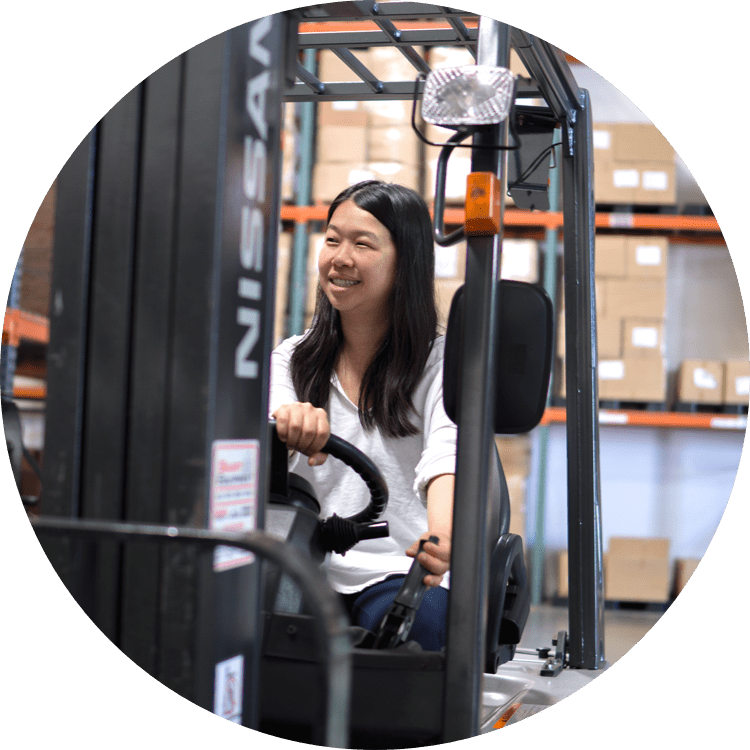 Now, Nina leads a team of shippers, logistics experts, and technologists in empowering businesses to optimize their supply chains. 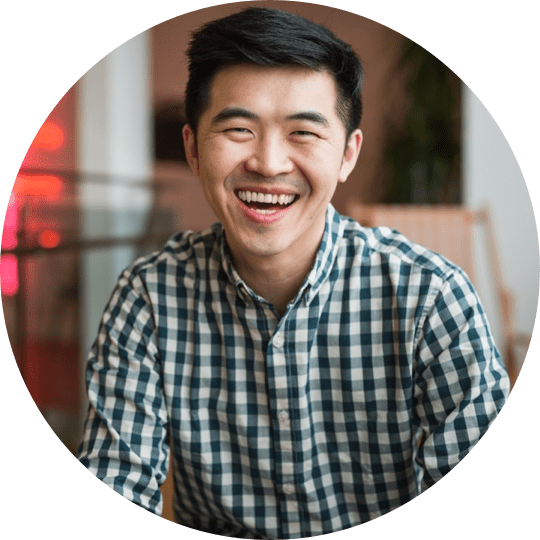 Johnny builds relationships with businesses looking for a better way to ship, in order to stay competitive and grow. He’s here to help businesses better understand their shipping needs and uncover the right solution to drive the business forward. 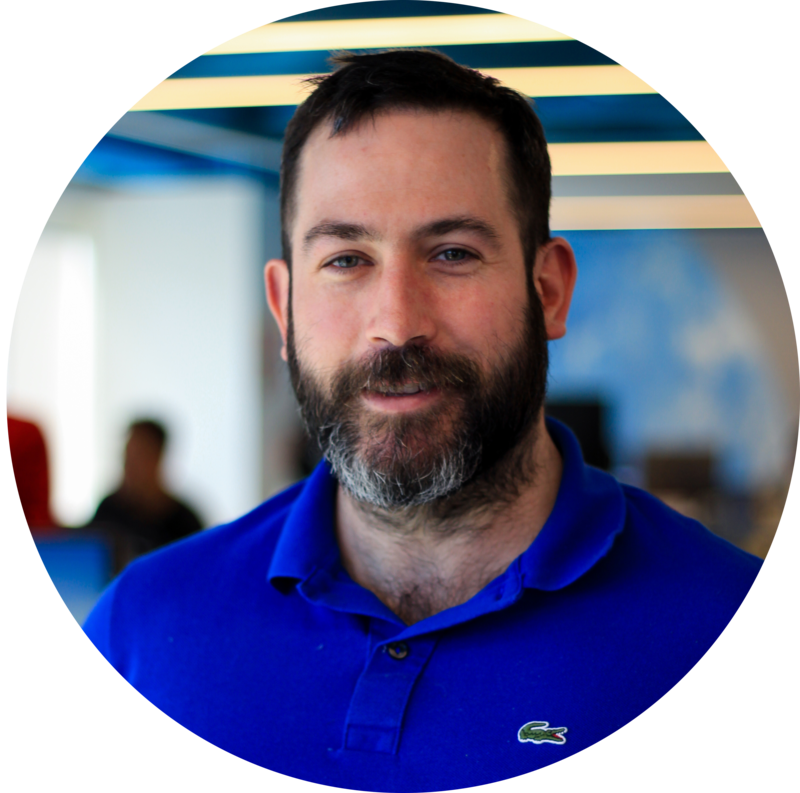 Mike leads the Shippabo product team where, together, they can provide customers with an easy-to-use, end-to-end platform. Mike’s committed to empowering shippers with a tool that helps them work smarter and worry less. 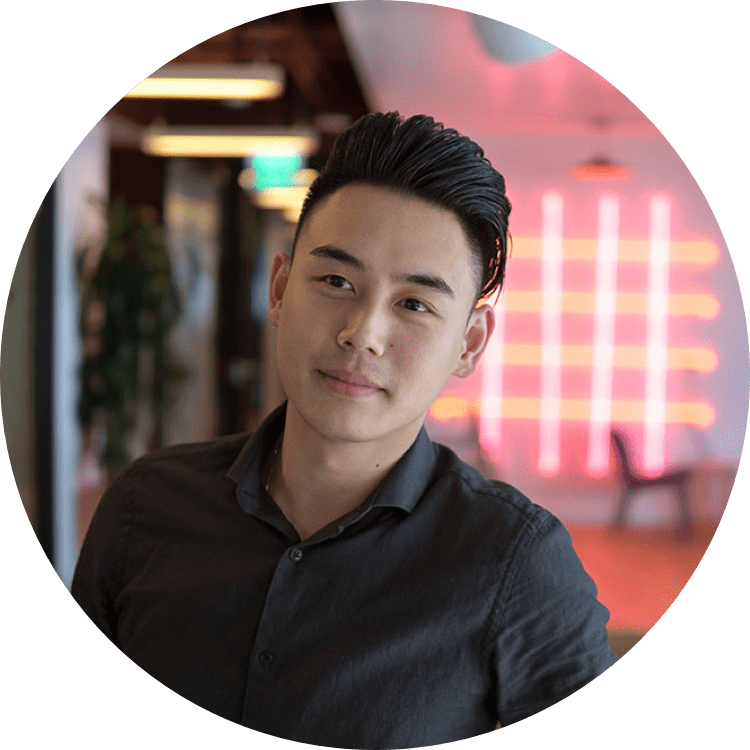 Sam leverages his career in development to lead Shippabo’s team of technologists as they build the Shippabo platform — one that provides real-time marketplace pricing, enhanced visibility, and seamless communication across teams. Ready to make your supply chain work on your terms?